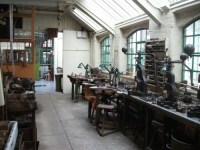 The name of the car park is Jewellery Quarter car park. 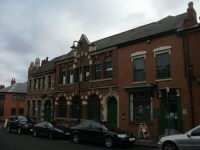 The car park is located in Vyse Street. 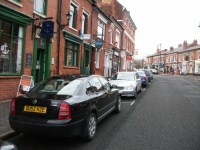 On street Blue Badge parking is located in Branston Street. The dimensions of the standard marked parking bays are 580cm x 200cm (19ft 0in x 6ft 7in). 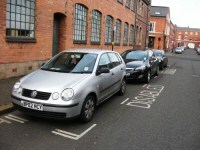 Standard marked parking bays are located in Vyse Street. There is a horizontal strip of Blue Badge parking in Branston Street. 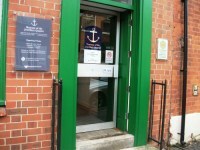 You are on Outside Access (Branston Street Entrance). Skip to the next section. 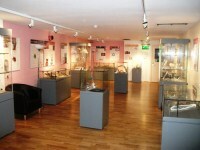 This information is for the entrance located in Branston Street. 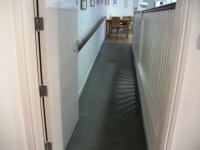 The door opening is 79cm (2ft 7in) wide. 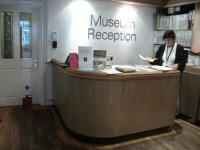 Staff will meet visitors at this entrance and open the gate and the door. You are on Level Change (Branston Street Entrance). Skip to the next section. 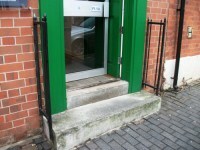 The ramp or slope is located between the gate and the door. 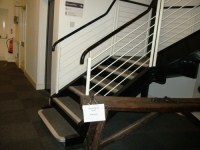 The width of the ramp or slope is 108cm (3ft 7in). Scooters are allowed in some parts of the venue. The scooter can be used on the ground floor. The scooter cannot be used on the upper floors. 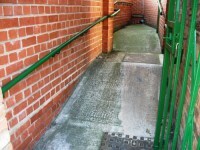 This slope is located between the Branston Entrance and the museum. 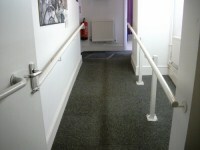 The slope leads down to the adapted toilet, workshop and Branston Road entrance from inside the museum. 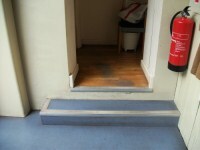 Alternative access to the workshop is via 2 medium, clearly marked steps. 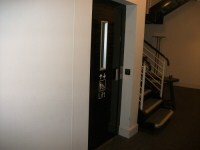 The lift is located in the corridor behind reception. 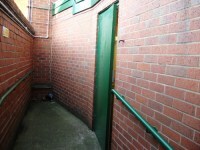 The lift is 14m (15yd) from Branston Road entrance. The dimensions of the lift are 85cm x 135cm (2ft 9in x 4ft 5in). 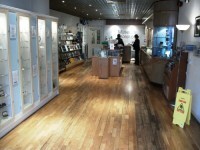 You are on Restaurant Bar Internal (Tea Room). Skip to the next section. 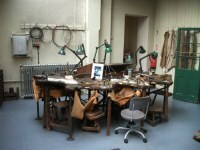 The nearest table is 17m (19yd) from the main entrance. 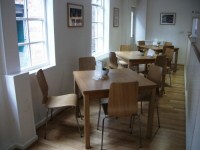 You are on Level Change (Tea Room). Skip to the next section. 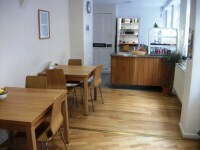 The ramp or slope is located leading into the tearoom. 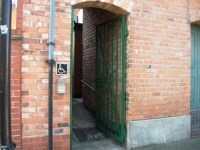 The accessible toilet is located next to the entrance. The width of the accessible toilet door is 92cm (3ft 0in). 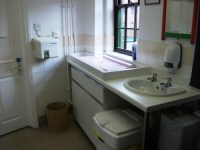 The dimensions of the accessible toilet are 150cm x 150cm (4ft 11in x 4ft 11in). The female toilets are located on the first floor, right as you exit the lift. The female toilets are 1m (3ft 3in) from the lift. The male toilets are located on the second floor, right as you exit the lift. 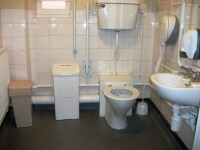 The male toilets are 1m (3ft 3in) from the lift. Baby change facilities are located at the rear of the building.